Big, Bold, and just plain outstanding! A musically cohesive album with powerful musicianship, original tunes and refreshing covers! 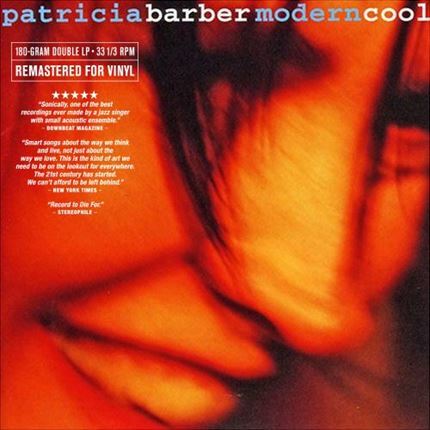 Patricia Barber's Modern Cool (Premonition Records, 1998) was the recording that made Barber an international jazz star. On the initial tour for this album, Barber played a four night stand at The Jazz Standard in New York where she was heard by Bruce Lundvall of Blue Note Records. This led to a string of Barber recordings for both Premonition and Blue Note, worldwide touring and unapologetic critical acclaim from which Barber never looked back.